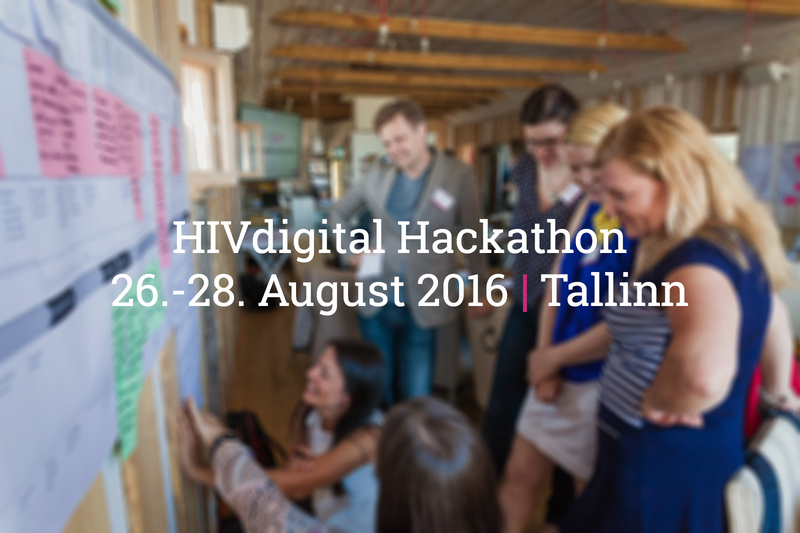 The HIVdigital Hackathon for validating ideas, forming teams and developing concepts will be held from 26 - 28 August 2016 in Tallinn (Tehnopol Startup Incubator, Mäealuse 2/1). HIVdigital is a competition for digital health solutions that focuses on problems and needs in the area of HIV. What happens when you mix creative industries with IT! ?